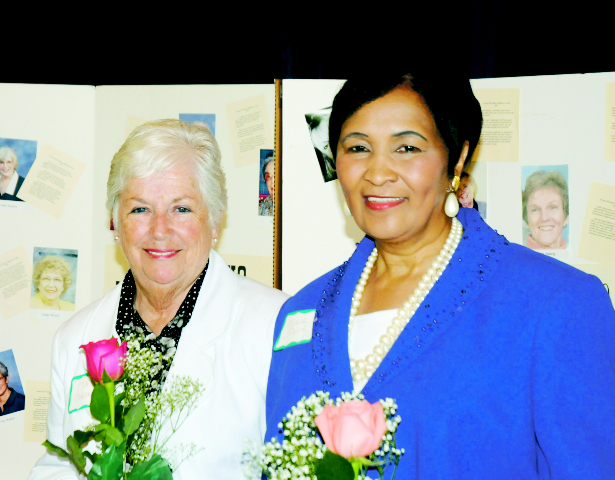 Women Who Make A Difference selects awardee(s) from nominations from our AAUW Branch, government officials’ and not-for-profit organizations for the annual awards to be given to women (up to 3) who have made a difference in Transylvania County. The criteria for the award are: demonstrates leadership; shares their knowledge and expertise; participates in community matters; dedicates their time unselfishly; serves as an inspiration to others. Click here to view/print a copy of the application.